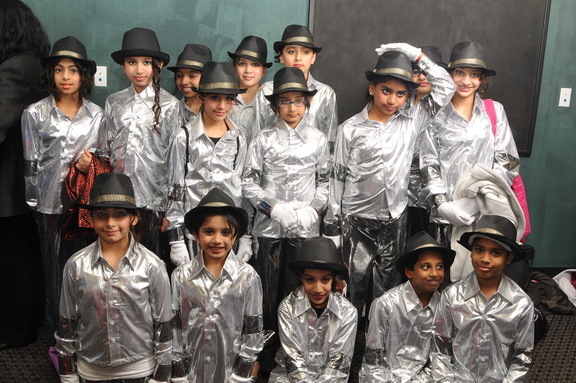 Our school offers a variety of dance styles including national and international dance forms. Each form is based on Bollywood and Indian Classical form. We incorporate a national style dance into Bollywood dance. Our goal is to keep the main forms of Bollywood dance and classical style as our foundation. 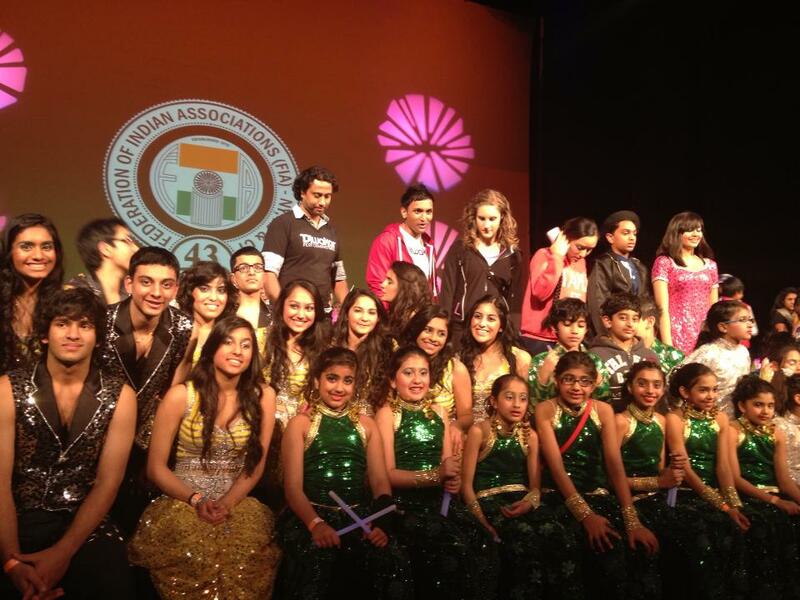 Our strong focus is weaving Bollywood and Classical Indian with Modern Bollywood and other international dance forms. Our forms include Bollywood, Modern Bollywood, Latin American Dance, Bollywood Folk, Bollywood Punjabi, Bollywood Semi-Classical, Kathak, Hip-Hop, and Freestyle. Our school’s goal is not only to teach our students but to encourage them to enter into competitions. 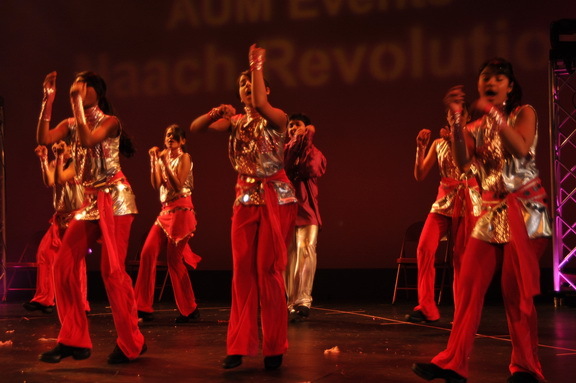 Our students regularly compete in large Bollywood National and Tri-State Competitions like Nach Revolution, Naya Andaz, FIA Dance Pe Chance, and N.I.C.E, Inc.’s Best of the Best Bollywood Dance Competition. Some of our students have even qualified to compete in Boogie Woogie International Dance Competitions and Gemini TV’s JOSH NRI Talent Hunt Competition. We encourage our students to try their best and have fun most of all while competing. Even after a successful win, our students always look forward to coming back into the studios to learn. Diwakar Performing Arts Group trains our students on a different level of dance. This makes the students more confident giving a great performance on stage. It is these core skills that have won our students many titles. But it is not only about winning trophies but giving it your very best to challenge yourself to the next level. 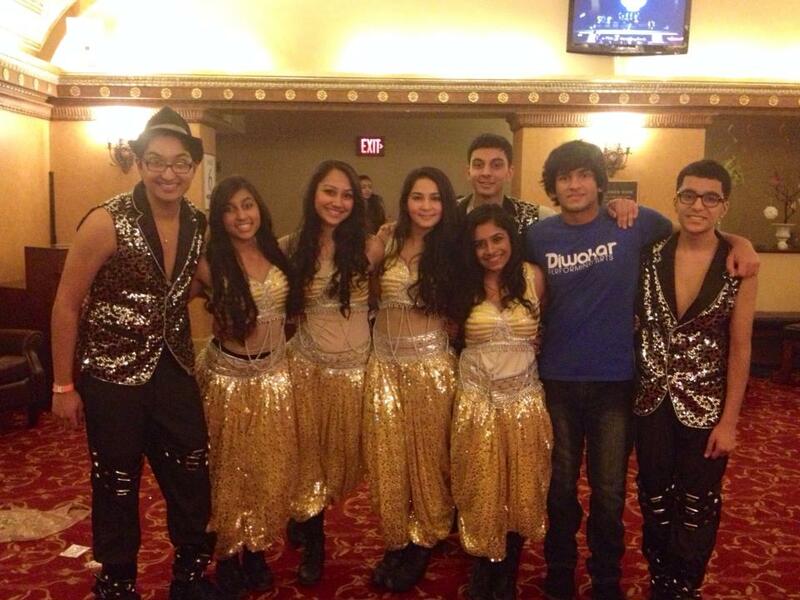 Audiences anticipate something original and unmatched when Diwakar Performing Arts Group takes the stage. We also look for a great performance from them with a positive fighting spirit. Our dance school not only offers dance instruction and competition opportunities, but also provides a strong platform for our students to perform at professional shows and community events. Our largest platform for the students is our end-of-year annual recital. Our students perform in a highly professional recital that boasts a professional stage complete with professional lighting, professional Lighting & Sound Crew, professional Cameramen, authentic designed and created Bollywood costumes direct from our Mumbai Designer, and props. The students are given the ultimate stage experience under Master Choreographer, Mr. Anil C. Diwakar. With Mr. Anil C. Diwakar from Bollywood Mumbai, India, he provides Bollywood concert opportunities for his students to perform in not only as an Opening Act but throughout the show. Some opportunities have included Jay Sean, Sukhwinder Singh’s North American Tour-NJ, Amitabh Bachchan’s Unforgettable Tour- NY, RDB, Bollywood Movie Awards, Bollywood Fashion & Music Awards, Atif Aslam, Shaan and many, many more.